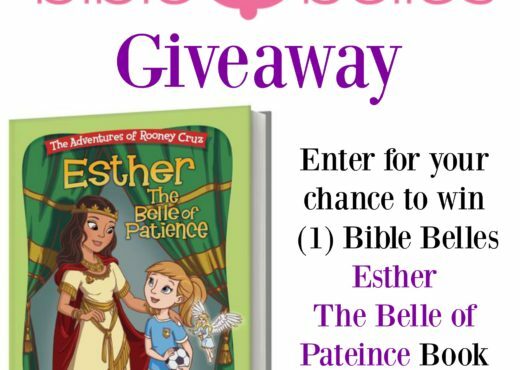 Nice sweepstakes, little ones will enjoy this one. 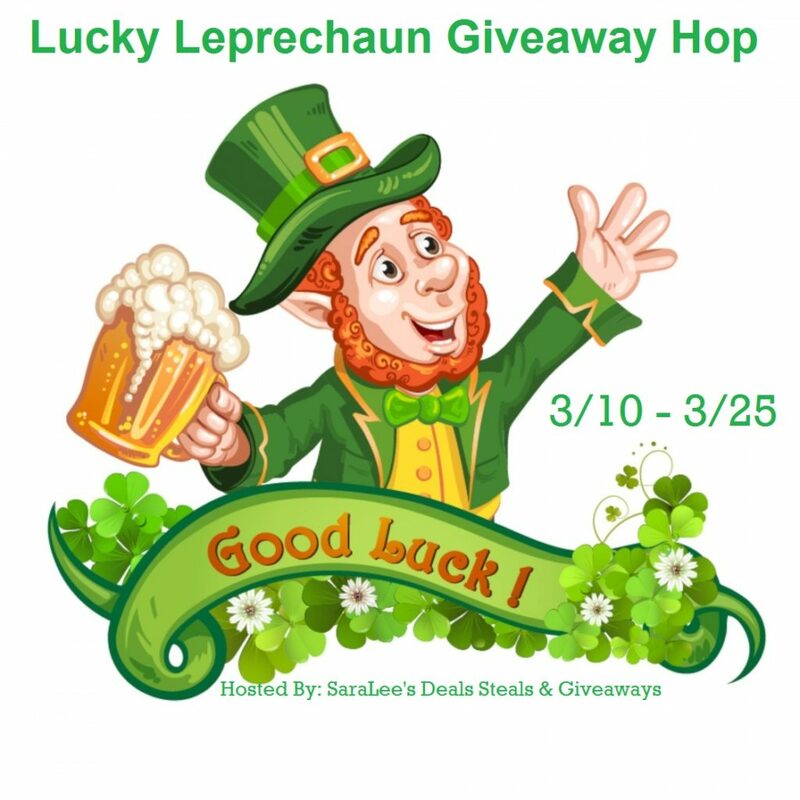 Good luck all. 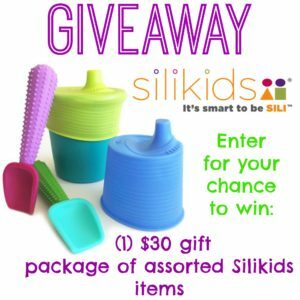 Silikids looks very child friendly and soft, are they dishwasher safe? Love the colors too!